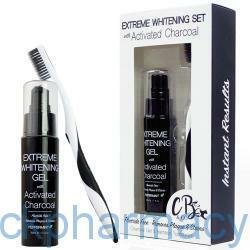 CB & Co Charcoal Teeth Whitening Gel and Toothbrush 2 piece set contains our unique whitening formula as well as activated charcoal for instant results. 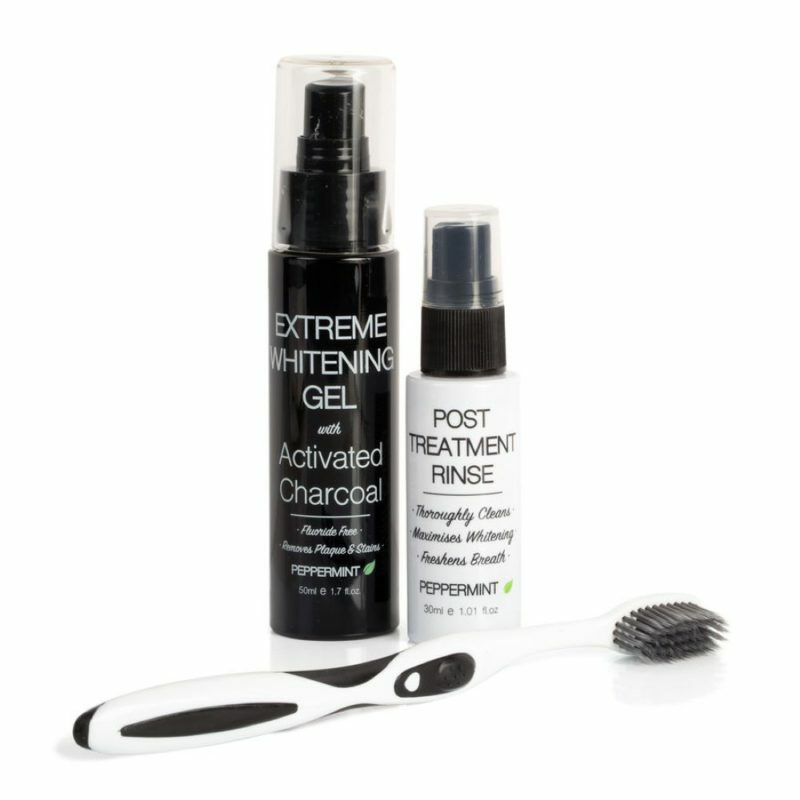 Our gel formula contributes to the whitening of teeth, the eradication of plaque and uses 100 percent pure Activated Charcoal. CB & Co gel formula makes it easier to use than ever, minimizing mess. Simple and easy to use. Apply gel to the toothbrush. Brush for 2 minutes. Rinse your mouth thoroughly with water. Brush twice a day for best results.